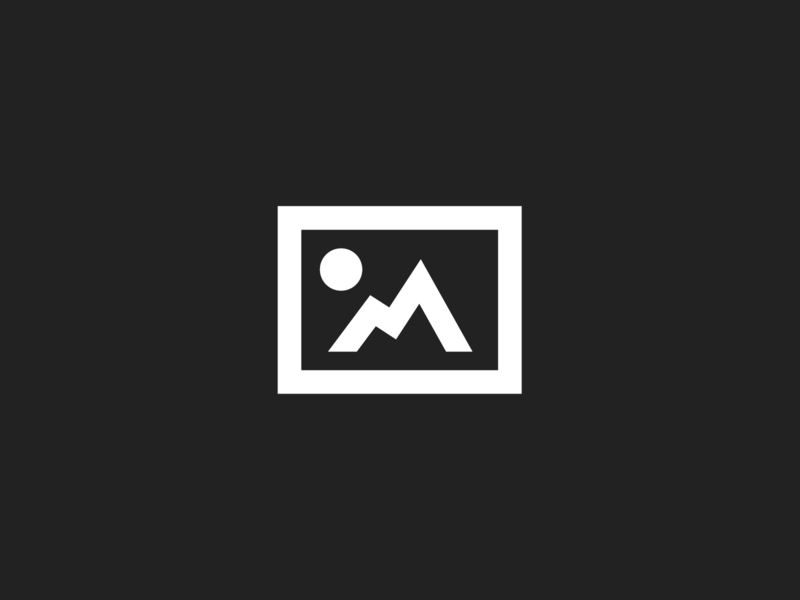 December 1, 2015 (Jupiter, FL) —In anticipation of ROK Cup Promotions announcing their 2016 ROK Cup USA series race schedule next week, VORTEX is rolling out new retail pricing for their engine packages. The pricing will lower the cost for the three main engine packages offered in the market: the ROK Shifter engine package is now $3600, the ROK GP, used for Junior, Senior, and Master TaG classes is now $2600, and the extremely popular Mini ROK engine comes in at only $1450. 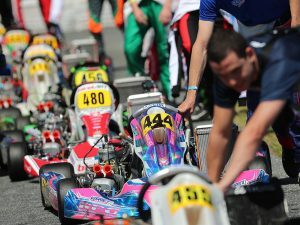 These prices, which go into effect immediately, are thanks in part to a competitive exchange rate between the Dollar and Euro, and are just one of many changes to be seen as VORTEX and ROK Cup Promotions look to expand their presence in North America. The VORTEX engine package has seen a fair amount of success in the short time it has been present in the United States and Canada. 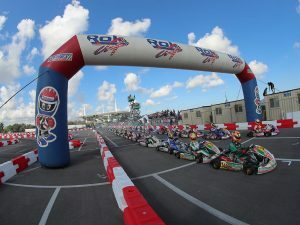 While the brand has previously focused its efforts primarily in Florida, ROK classes are expanding further out into other regions of the North American karting market. 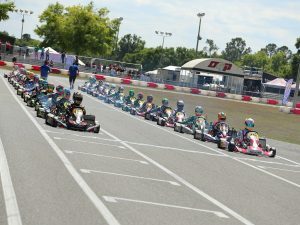 Besides ROK Cup Promotions’ own series, ROK Cup USA, the engines are currently running in several other kart series throughout the United States, including Florida Winter Tour ROK Cup, United States Pro Kart Series, Gear-up F Series, and Major League Karting, as well as ROK Cup Quebec in Canada. The VORTEX brand hopes build off this momentum as it heads into 2016. Along with expanding their own ROK Cup USA race program and strengthening relationships with other prominent series throughout the United States and Canada, the brand is partnering for the second year with Maxspeed Entertainment for the very popular Florida Winter Tour program. The new price points are geared to attract both new dealers and new customers in emerging markets as the brand looks to solidify its foothold in the territory. “The VORTEX engine package is known for being fast and reliable, and certainly has the ability to be competitive in the current karting market, especially with this new pricing structure,” says VORTEX Dealer Performance Manager Wes Phillips. “With a combination of quality, competitive pricing, and a focus on growing our customer base, you can expect to see great things from VORTEX in the coming year.” Current VORTEX dealers will retain all of their discounts, and the brand is actively seeking new dealers in key markets throughout the United States and Canada. If you are interested in joining the team and becoming a VORTEX dealer, contact Wes Phillips at wes@rokcupusa.com or 407-438-7734 for information on dealer opportunities in your area.